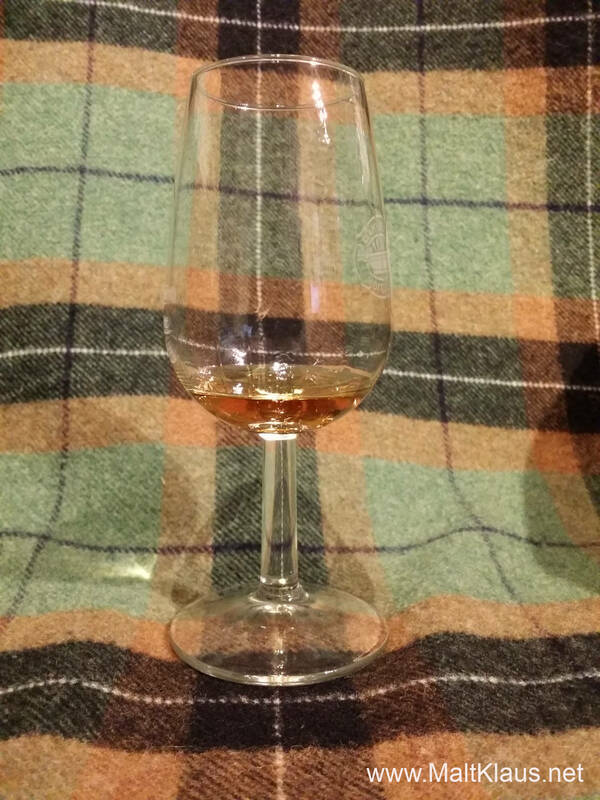 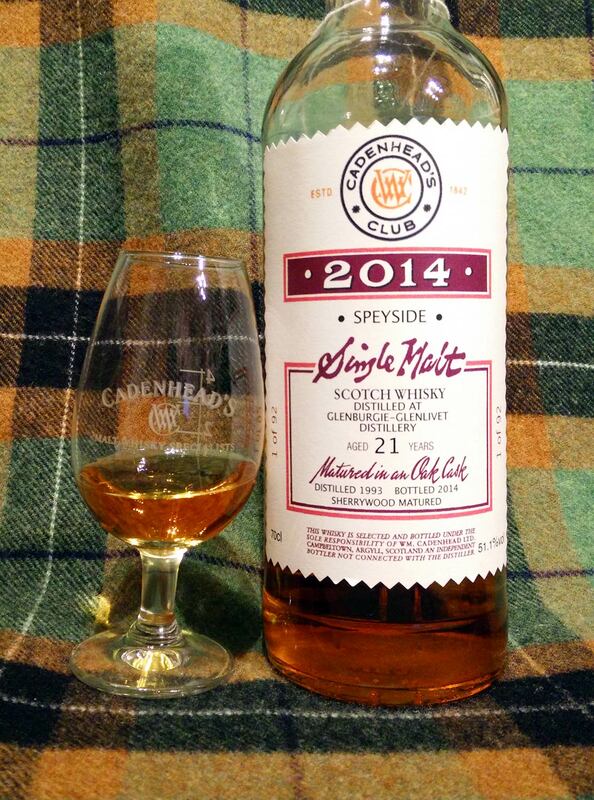 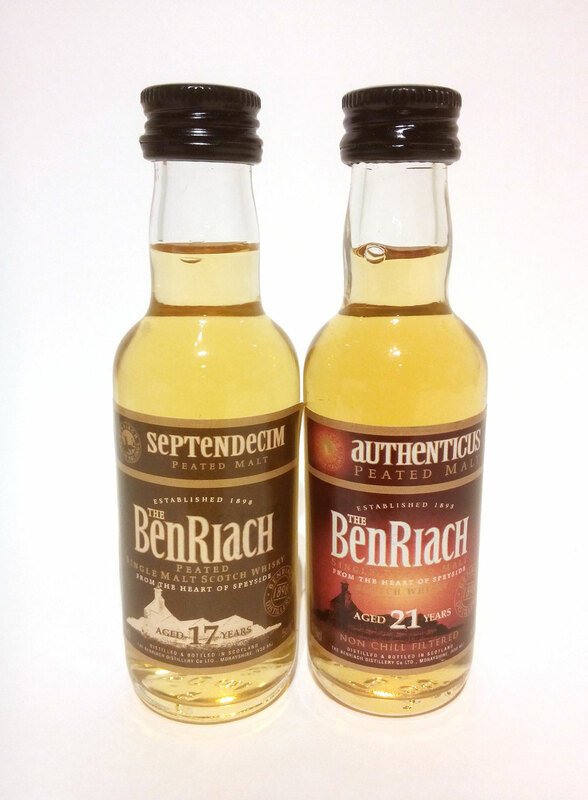 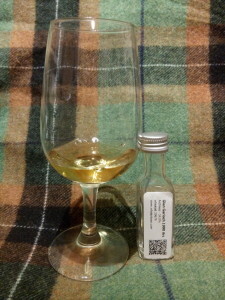 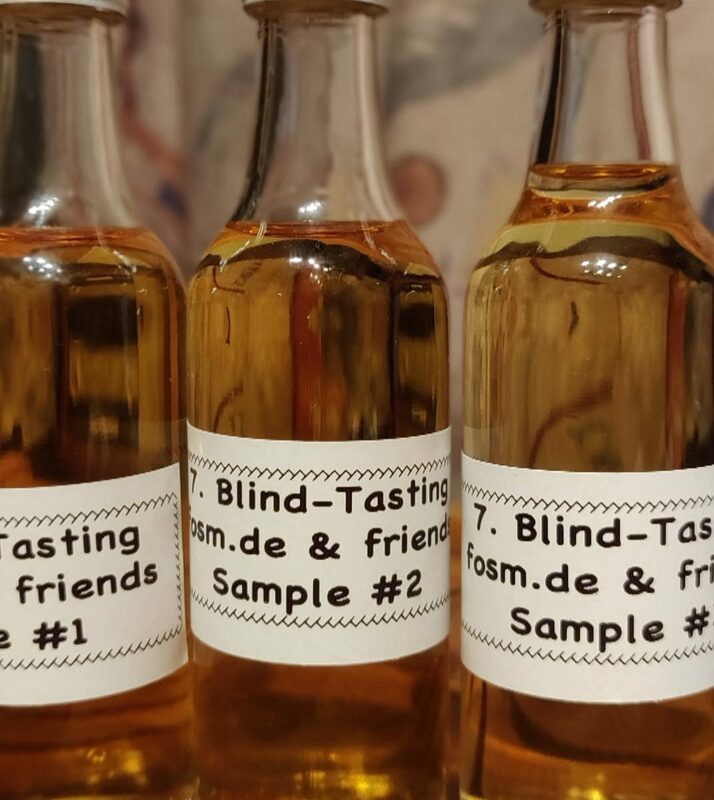 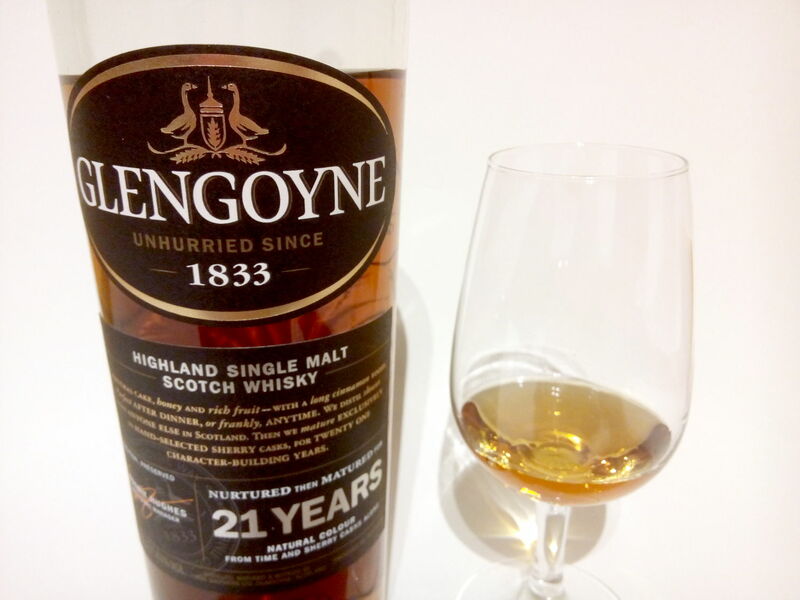 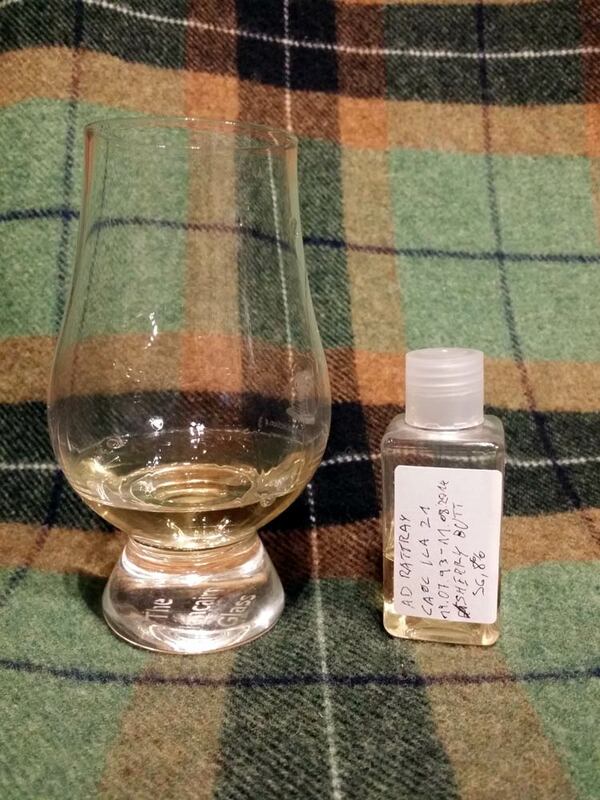 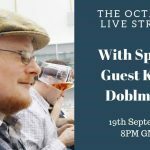 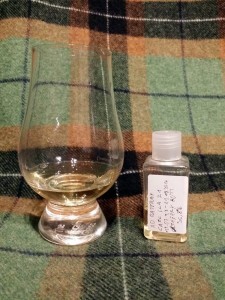 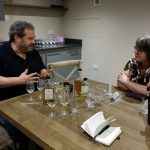 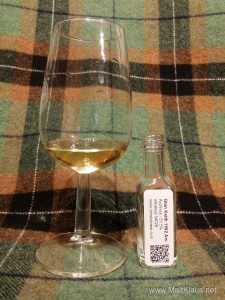 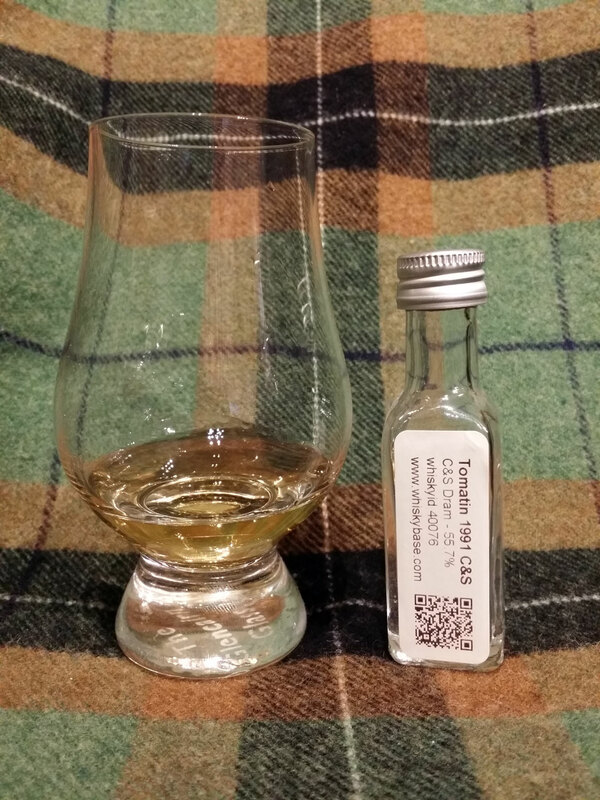 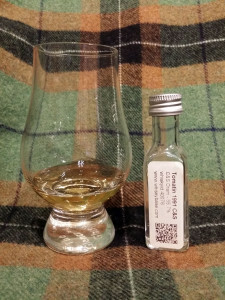 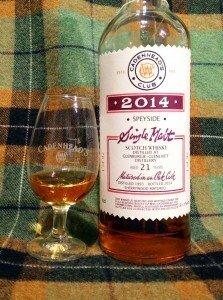 Another “first” for the blog – I can hardly believe I’ve never officially tasted a Glen Keith before? The nose opens on a dark note with kirsch, dry sherry (maybe Fino? 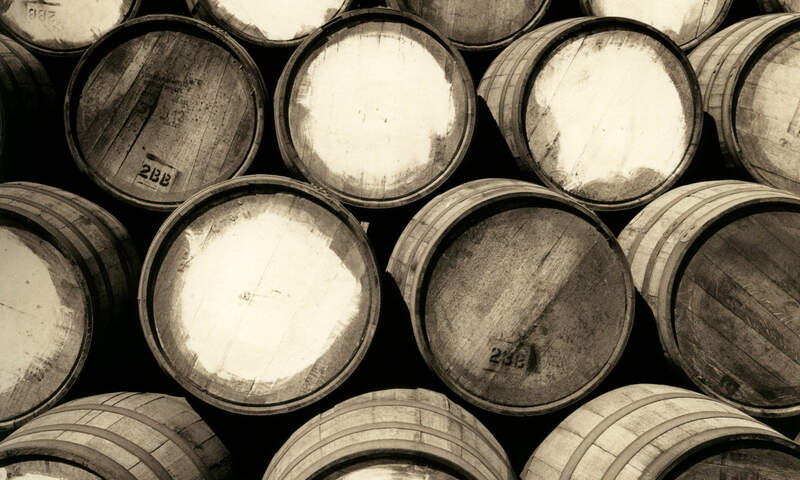 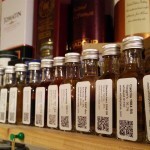 I’m not the biggest expert on Sherry, sorry…), plum schnapps, european oak spices (old wardrobe with moth balls? 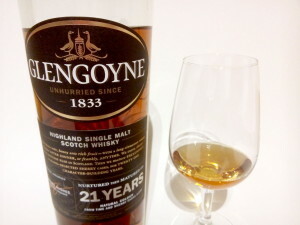 ), some dried toffee and caramel (not the sweetness, just the aroma), cocoa powder, instant coffee and a hint of eucalyptus.